You are what you eat. This may sound cliché, but it’s the truth. Your diet plays a crucial role in your overall health as well as your dental health. What you eat will affect not only your inner being, but also your outer appearance. A cup of coffee can be good for your health. 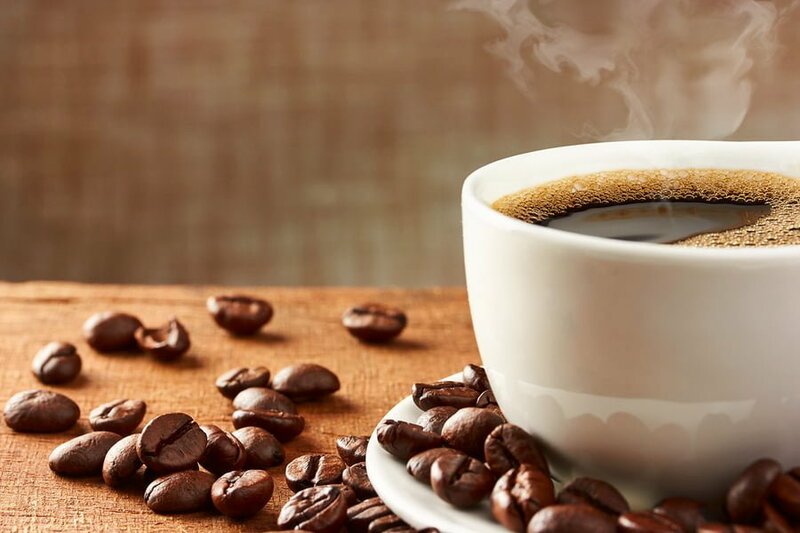 But be careful since too much intake of coffee may dry out your mouth, which can contribute to the build-up of plaques that can cause tooth decay and damage to the enamel. Frequent drinks of coffee may also stain your teeth because of tannins that lodge into the grooves and pits of the enamel. To avoid getting stained or damaged teeth, make sure to drink plenty of water after consuming your favourite cup of coffee. A glass of lemonade can quench your thirst, but it’s not always the best choice for your mouth. Constant exposure to acids that are abundant in grapefruits, oranges, lemons and other citrus fruits can erode the enamel and make your teeth more susceptible to damage and decay. Citrus juice may also irritate mouth sores. Still, if you want to enjoy a glass of lemon or lime, make sure to drink plenty of water afterwards to reduce the acidity. 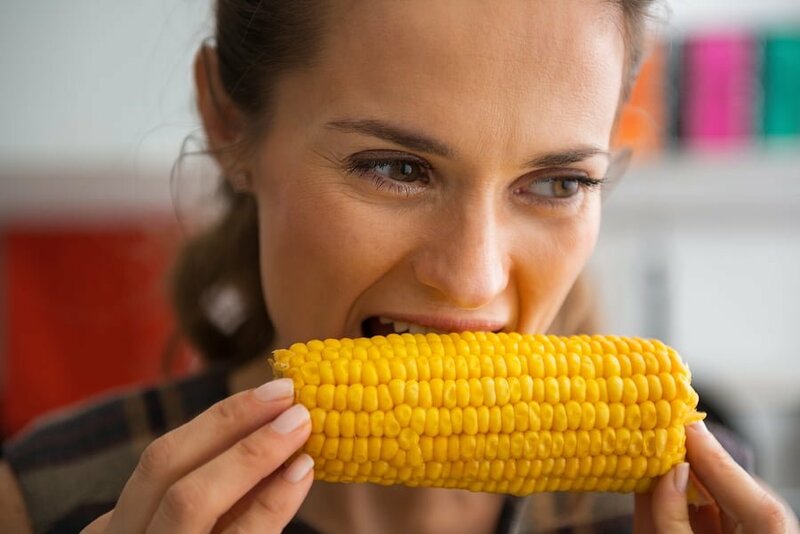 If you want your teeth to stay in good shape, avoid eating corn that’s on the cob. Why? This may loosen or crack fillings and sealants. If you happen to have braces, it can also damage the orthodontic wires and brackets. Chomping done on corn on the cob may dislodge the dentures as well. Instead of eliminating corn completely in your diet, just simply scrape the corn off the cob before eating. If you think eating your favourite sweets may seem harmless, you need to think again. Eating too much hard candies may expose your mouth to sugar, especially sucrose, which feed the bacteria and cause the build-up of plaque that will damage the enamel. Also, chewing hard candies may put your teeth at risk, triggering a dental emergency, such as cracked, broken or chipped tooth. Additionally, chewy candies like caramels may get stuck between your braces and teeth, allowing plaque to build-up. Your smile is the first thing that people notice about you. So make sure that you’ve learned how to maintain healthy teeth in order to get that attention-grabbing smile. Want to keep that tantalising smile for life? Consult a professional dentist from a trusted Ryde dental clinic. At Marsfield Dental Care, we provide the best oral health care services, from teeth whitening to tooth extraction and dental implants in Sydney.